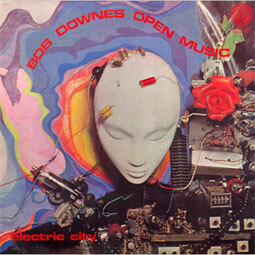 'Electric City' is quite a mixed bag; a batch of vocal tunes sports the album's most overtly rock-oriented, groove-based arrangements, and vocals by Downes himself. To say that Downes' vocal gifts are not on par with his head-turning instrumental talents would be putting it kindly, but there are plenty of other sides to this outing. 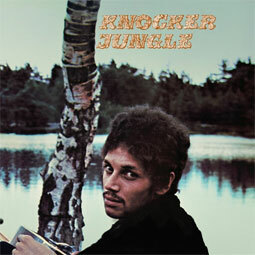 Such tunes as 'Crush Hour' and 'Dawn Until Dawn' bear heads that show the influence of '60s post-bop jazz, interwoven with modal improv sections bordering on free-blowing freakouts.